The Chief of Party (COP) is responsible for the entire program management cycle of the Level 2 Lombok and Sulawesi disaster responses in Indonesia. This includes leading activities relating to planning, implementation, management, supervision and evaluation of the program in accordance with HFHI’s strategy and standards. 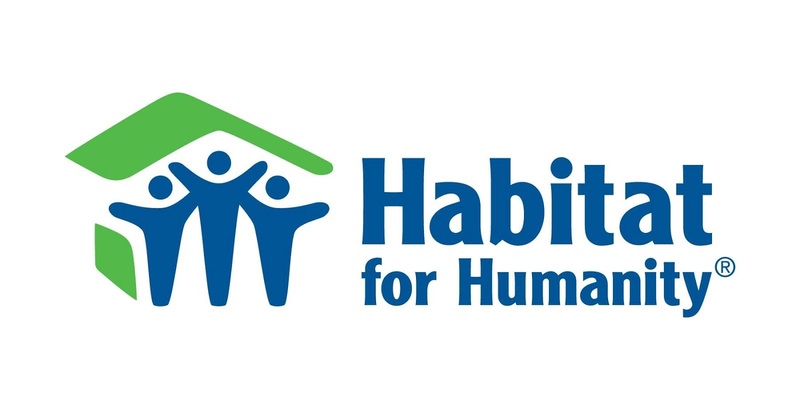 The Chief of Party (COP) is responsible for the planning, implementation, management, supervision and evaluation of Habitat for Humanity Indonesia's overall programs in accordance with Humanitarian principle and HFH Housing Quality Standard to achieve the mission of HFH Indonesia. This includes leading activities relating to planning, implementation, management, supervision and evaluation of the program in accordance with HFHI’s strategy and standards. He/she will also support on donor engagement and relationships related to Lombok and Sulawesi disaster responses. He/she works within the guidelines, policies and mission of the HFHI and will be accountable and responsible for specific projects as assigned. The COP will be based in Sulawesi Island, with frequent travel to Jakarta and Lombok. Develop, in close collaboration with the local authorities, the PMC and other stakeholders, the overall Sulawesi/Lombok Disaster Response strategy. Manage project budgets effectively and properly use budget codes in coordination with Finance departments. Analyze trends in the program, anticipating and identifying issues and recommending solutions to the Program Management Committee (PMC – ToRs attached in annex). Identify complementary funding opportunities to HFHI APO and HFH Indonesia Resources Development teams (e.g. regular coordination with in-country counterparts of major institutional donors like USAID OFDA). Provide timely input for project proposal as per the HFHI standards and norms. Ensure timely submission of high quality reports to Habitat entities, donors and its relevant partners. Remain up-to-date on all modifications / revisions to the National Programs Standards and implementing the same in a timely and organized manner. Ensure attendance in and conformity with directives from major coordination mechanisms (e.g. Shelter Cluster). Maintain strong relationships with relevant government counterparts at a local, municipal, regional and national level. Improve quality and coverage of program activities through the forming and strengthening of partnerships with relevant stakeholders and entities. Coordinate with key technical advisors from HFH Indonesia and HFHI APO for relevant technical matters (e.g. WASH approaches and specifications, urban planning advice for settlements). Ensure a people- and community-centered approach through strong community engagement and effective two-way communication mechanisms. Provide cost estimates as necessary. Develop program MEAL plans in coordination with MEAL and Program counterparts. Participate and oversee the development of monitoring and evaluation tools. Experience in (more than) one of the core sectors Transitional and Permanent Settlements, Cash programming, Protection and Water, Sanitation and Hygiene (WASH).